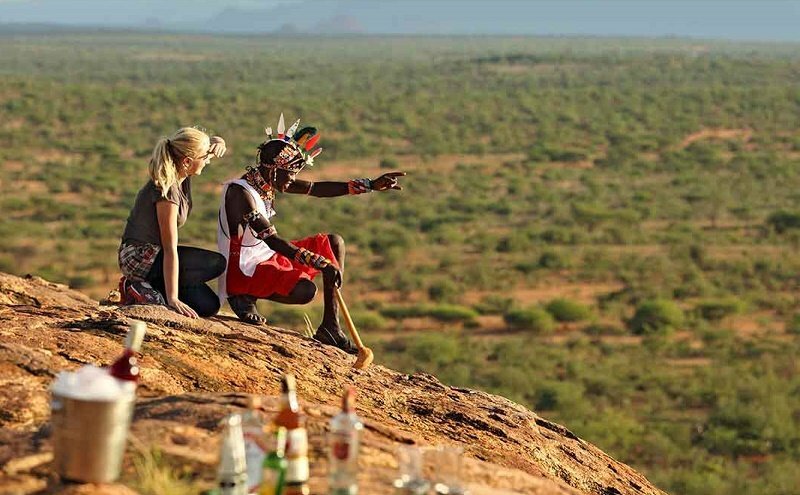 Explore Kenya’s pristine wilderness areas in East Africa during this fully inclusive safari journey. 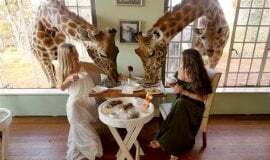 Stay at the luxurious game lodges, camps and hotel of the highly acclaimed Safari Collection including The Giraffe Manor in Nairobi. During this fantastic journey through Kenya, visitors explore the best wildness areas of the country. Sightings of endangered species such as the white and black rhino in their natural habitat combined with luxurious accommodation and thrilling activities make for an unforgettable stay. The visit to the magnificent Masai Mara a true highlight which is characterized by up-close encounters with Africa’s untamed wildlife. 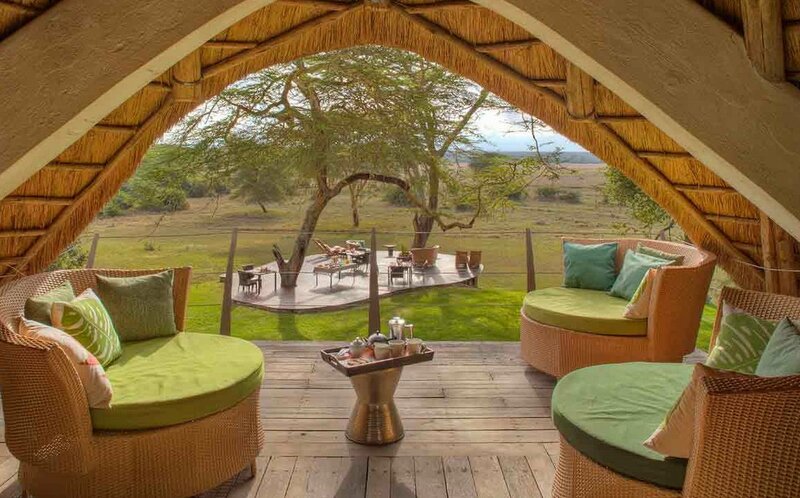 This extraordinary package is based on 7 nights on a full board basis, including all internal scheduled flights and transfers from Jomo Kenyatta International Airport. Day 6/7: Sala’s Camp, Masai Mara. All transport between destinations and to/from activities incl. 4×4 safari vehicles. 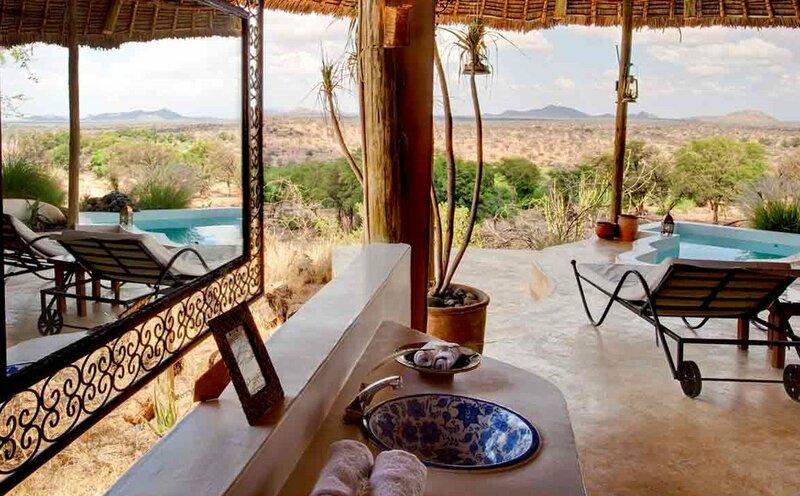 Horse riding and mountain biking at Solio Lodge, camel riding and walking at Sasaab. Contact us to tailor make your personal KENYA Safari Adventure for you!